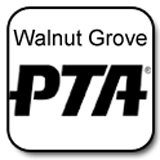 Join the Walnut Grove PTA. Earn money for our school while shopping at Amazon. It's easy and benefits Walnut Grove! 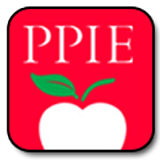 This year, Walnut Grove will not be selling yearbooks through the PTA as in years past. All yearbook orders will be placed directly through the vendor. always been in the past; they will not be sent directly to your home. Books will only be available to purchase through April.